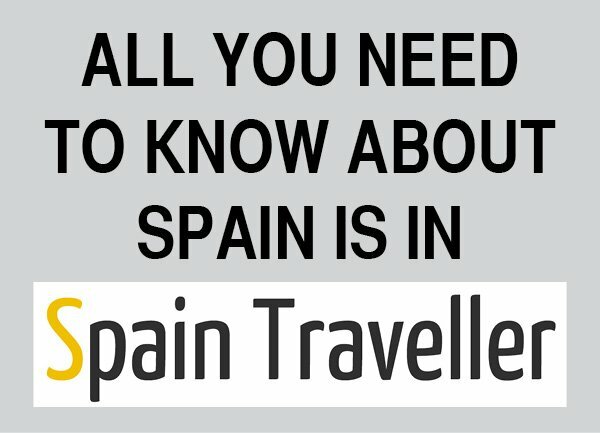 Are you considering purchasing Renfe train tickets? Price structure of the ticket may be quite challenging if you aren’t familiar with Renfe’s rules. If you have tried to purchase your train tickets using Renfe’s website, you may have noticed that it’s not the easiest experience on the net. Here is a step-by-step tutorial to help you purchase your Renfe train tickets online. Unfortunately, the same can be said for all Renfe train tickets. 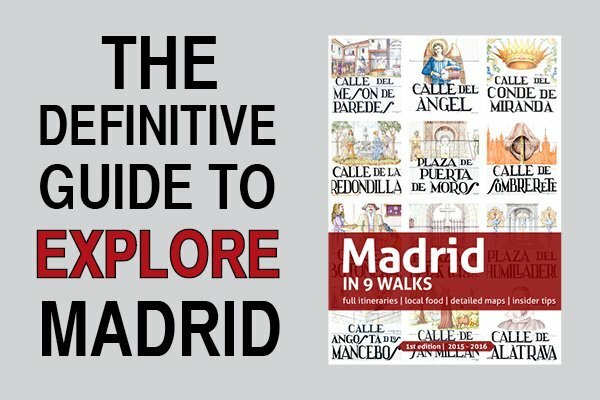 The price structure is a bit complicated and it’s related to the different classes that you can find on the Spanish trains. That’s why after helping hundreds of readers, I decided to come up with this explanation of the Renfe train tickets price structure. When you are looking for a train ticket in Renfe’s website, a long list of results will be displayed. Among other information, you will see the different tariffs of a high-speed ticket according to the available classes (Turista, Turista Plus, and Preferente). Promo. It’s a promotional ticket with a cheaper tariff, up to a 70% discount on the general fare. You cannot change or cancel your ticket. You cannot choose your seat when you purchase your ticket. Promo+. It’s a promotional ticket with a cheaper tariff, up to a 65% discount on the general fare. You can change (20% fee of the original ticket price and if the price of the new ticket is higher, you will pay the difference) or cancel (30% fee of the original ticket price) your ticket. You can choose your seat when you purchase your ticket. Flexible. It’s a more expensive ticket allowing you to change at no cost (but if the price of the new ticket is higher, you will pay the difference) or cancel (5% fee of the original ticket price) your ticket. You can choose your seat when you purchase your ticket. Tarifa de ida y vuelta. It’s the equivalent of a round trip fare, and it’s cheaper than a Flexible fare. You can cancel the ticket (you get 60% back of the amount paid) or change the schedule (without an extra cost, bout you will have to pay the price difference with the new ticket if there is one). You can choose your seat when you purchase your ticket. Be careful because the name of the fare can be confusing. Although it is called “ida y vuelta” (round trip), the fare is applied to every part of your trip. 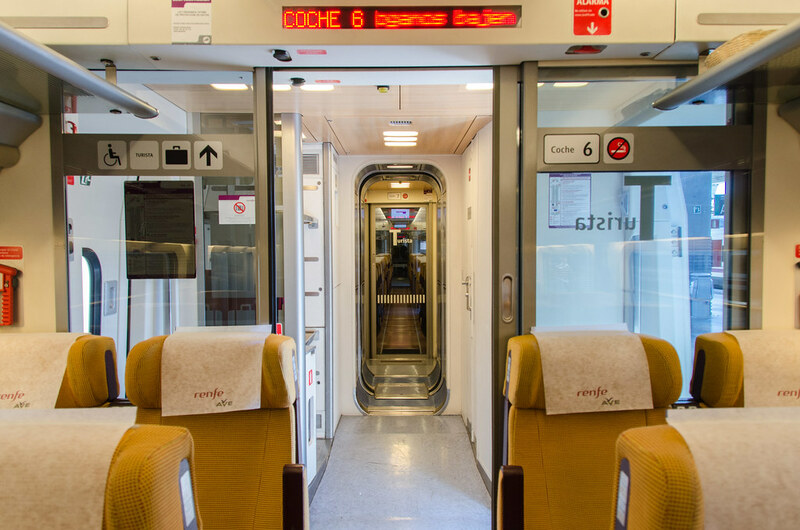 For example, if you purchase a return train ticket from Madrid to Seville in the tourist class, a value of € 85.35 shown in the “ida y vuelta” fare corresponds to the one way ticket (i.e. the train that you catch from Madrid to Seville). For the retunr journey (i.e. 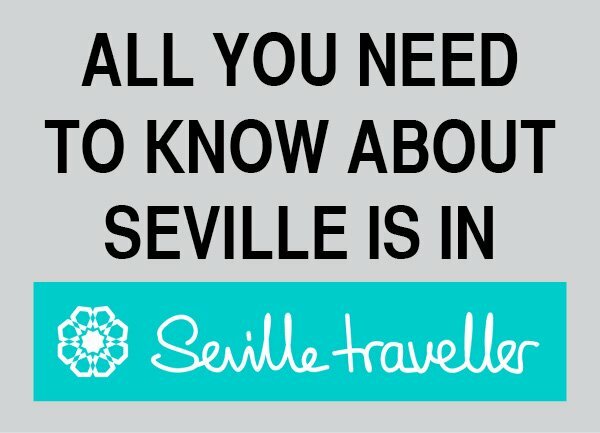 the train that you catch to return from Seville to Madrid) you need to select a new fare. This new fare will be added to the total value of the round trip. Mesa or Table for 4. This tariff is ideal if you are traveling with your family or a party of four. High-speed trains offer spaces made up of four seats with two seats facing each other. The four seats are sold together at a 60% discount of the general fare, although they may be occupied by a fewer number of passengers if desired, as long as the total fare for this offer is paid. In other words, you can purchase 3, 2, or 1 ticket(s) but you will be charged the full amount (e.g. if the full fare is 100€ you would pay 25€/each if you were 4 people traveling, 33.3€/each if you were 3, 50€/each if you were 2…). 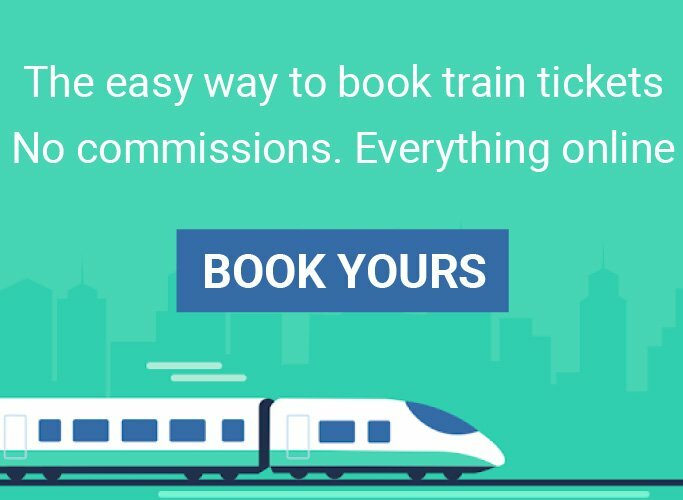 This offer is applicable to any route of any train that has four facing seats, with or without a table. You cannot combine this fare with any other commercial offer. No ticket changes are allowed, but tickets can be cancelled with a processing charge of 50% of the fare under the conditions established by the sales channel, in which case all the tickets associated with the booking code must be cancelled. Pets can be brought along free of charge, with a maximum of one per passenger. Renfe allows you to combine different tariffs for a return ticket. 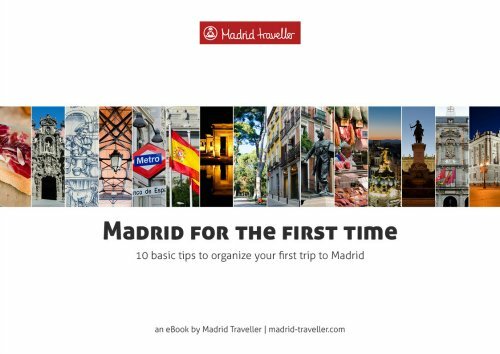 For example, you could do the outward trip in Turista and the return one in Preferente. Or you could pick an outward Promo rate and a Flexible tariff on the return ticket.